Room # 3 & 4, 2nd Floor, Taj Consultant Clinics, Block 3, Gulshan Chorangi, Rashid Minhas Road, Karachi. Dr. Saqib Minhas is a PMDC Verified Dentist/Dental Surgeon practicing in Karachi. 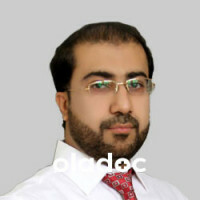 He has over 9 years of experience as a dental practitioner, and almost 8 years of experience as a Lecturer. He is faculty at a leading University in the country. He is exceptionally skilled at dental cosmetics, implants, aligners, braces and several other dental procedures. 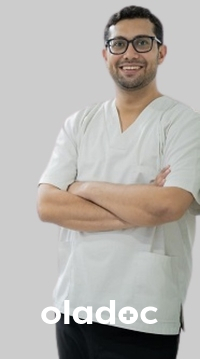 Dr. Saqib Minhas currently practices at (The Dental Clinic Dr. Saqib Minhas & Associates). You can book appointment with Dr. Saqib Minhas through MyDoctor.pk!